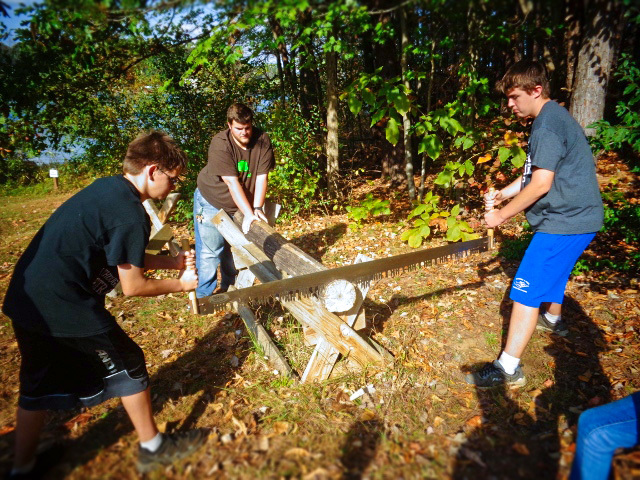 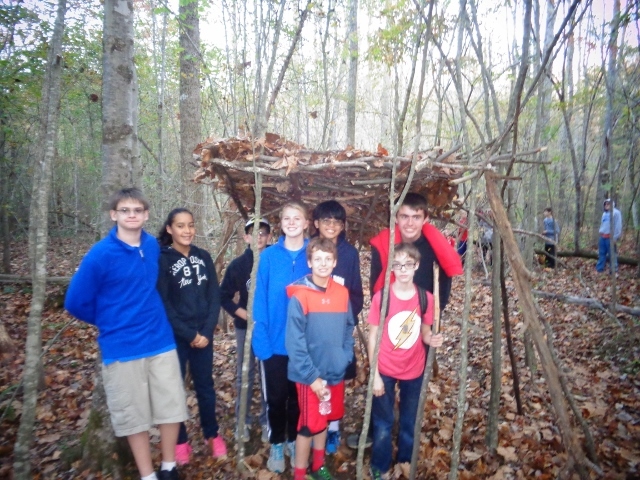 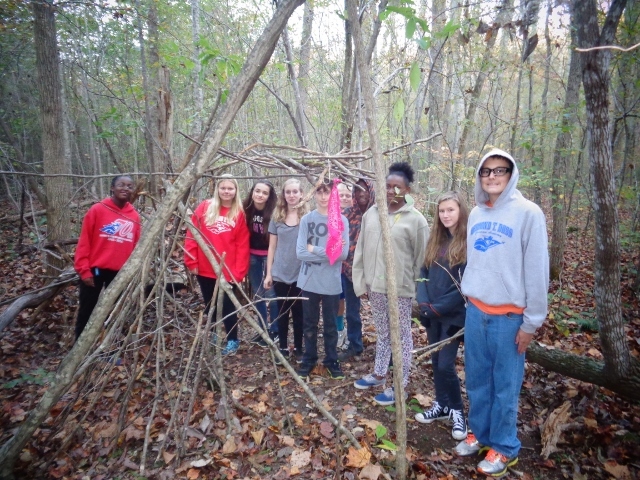 During the 2-night, 3-day trip, our students took 11 different hands-on classes in the outdoors. 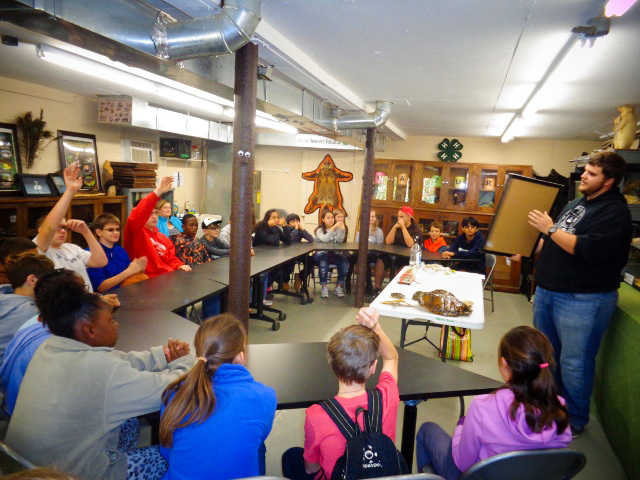 These classes are called Natural Resource Education programs. 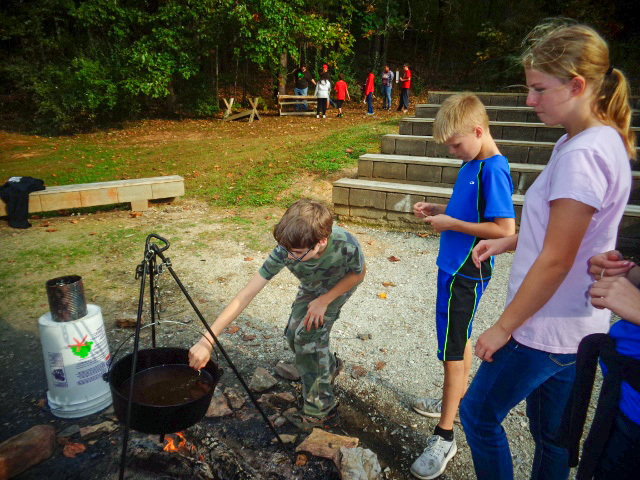 These programs help students learn concepts and ideas, which although they can be taught in the classroom, this environment allows them to experience our natural resources while being part of them in the outdoors. 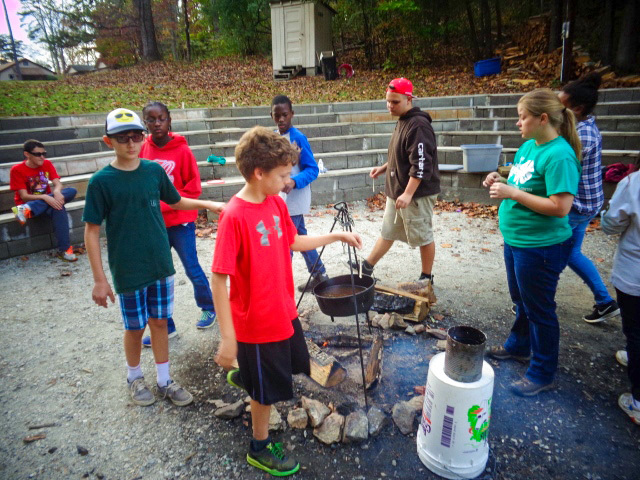 All of the Natural Resource Education programs offered at the 4-H Educational Center are correlated with the Virginia’s Standards of Learning, and they focus on natural sciences, life sciences, life-skill development, and leadership development. 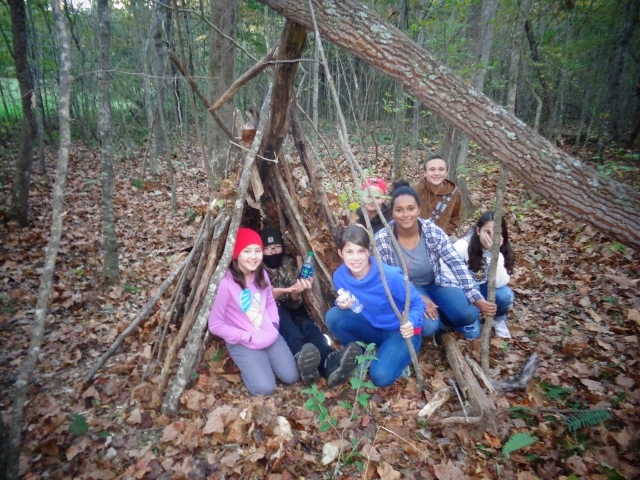 The classes we participated in emphasize developing awareness and appreciation of the natural environment, as well as provide opportunities to develop basic scientific analysis methods and observational skills. 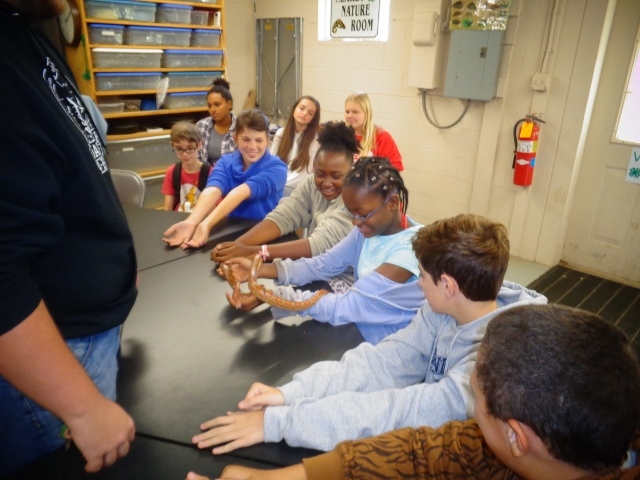 In addition, these hands-on classes teach stewardship, increase awareness of current environmental issues, and assist teachers and other educators in conducting programs like these. 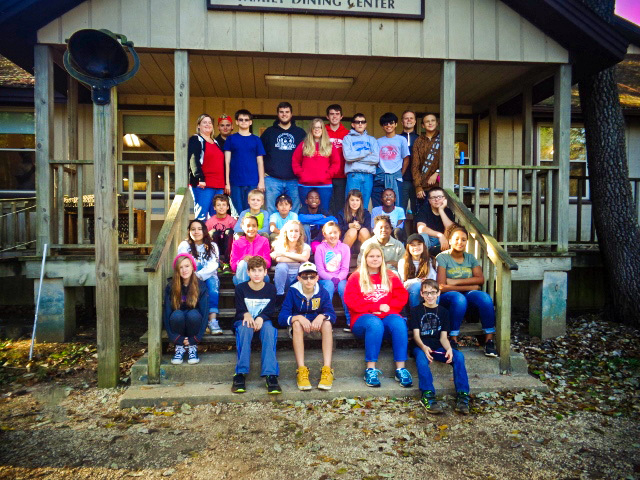 Click the link if you would like to learn more about these classes at the 4-H Camp.